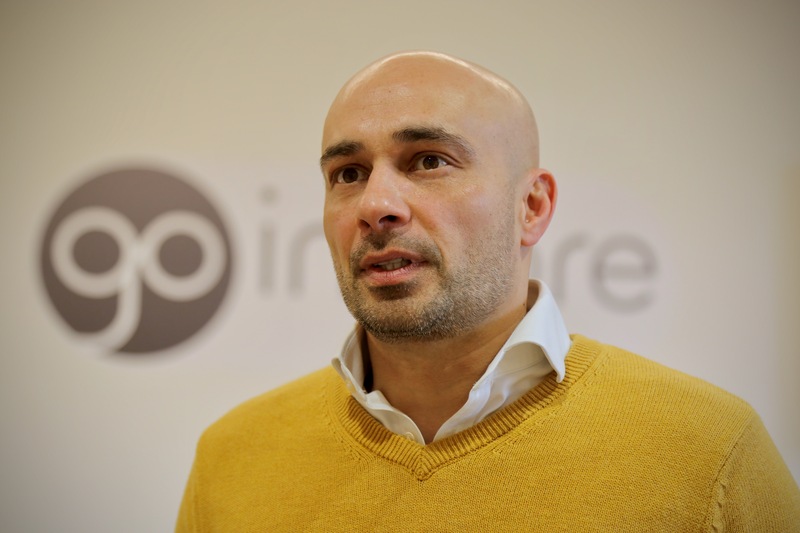 Go Instore, a leading provider of immersive omnichannel retail experiences for personalised ecommerce, creates a human to human authentic physical in-store experience for online customers - bringing digital experiences to life. Go Instore addresses the disparity in customer experience and conversion rates between in-store and digital channels by combining HD one-way video with two-way audio to connect online customers to the best suited live sales professional, enabling companies to boost online conversion rates and average order value. With headquarters in London, UK, Go Instore was founded in 2015 and is revolutionising the online shopping experience across the globe. 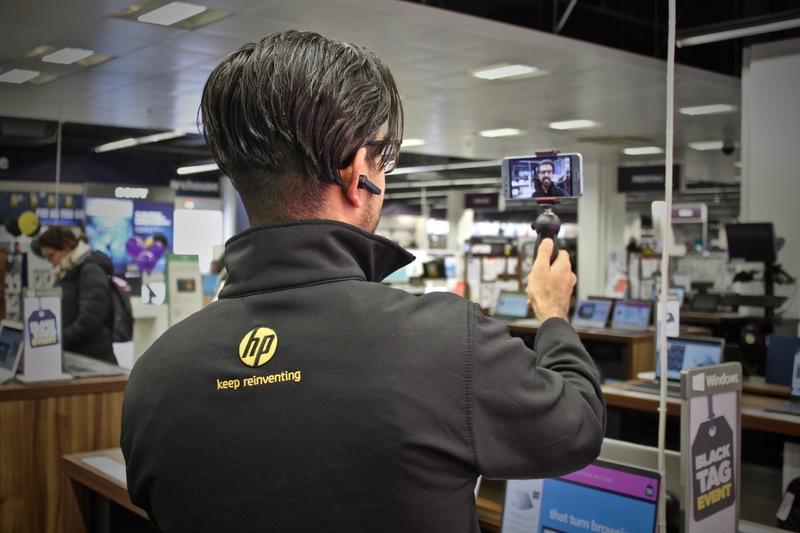 Dixons Carphone plc is a leading multinational consumer electrical and mobile retailer and services company, employing over 42,000 people in nine countries. We Help Everyone Enjoy Amazing Technology, however they choose to shop with us. We are the market leader in the UK & Ireland, throughout the Nordics and in Greece. With a full range of services and support, we make it easy for our customers to discover, choose and enjoy the right technology for them, throughout the life of the product. Our core multichannel operations are supported by an impressive distribution network and sourcing office in Hong Kong and a state-of-the-art repair facility in Newark, UK. Our brands include Currys PC World and Carphone Warehouse in the UK & Ireland and iD Mobile in the UK; Elkjøp, Elgiganten and Gigantti in the Nordics; and Kotsovolos in Greece. Our Dixons Travel brand has a presence across several UK airports as well as in Dublin and Oslo, and our services are provided through Team Knowhow in the UK, Ireland and the Nordics. We also offer B2B services, predominantly through Currys PC World Business and Carphone Warehouse Business. This press release was distributed by ResponseSource Press Release Wire on behalf of TechComms in the following categories: Consumer Technology, Business & Finance, Computing & Telecoms, for more information visit https://pressreleasewire.responsesource.com/about.